Goals in either half from David Cox and Harvey Swann saw a winning start to 2019 and a third successive win over the Borderers this season. We made a good start and in the first minute a Mullen corner caused problems for Berwick and Renton and Fraser saw shots blocked. Then in seven minutes Renton sent Cox into the box and his fierce 18 yard drive went just over before a deep Mullen cross was met by Cox but his header rolled wide. Murrell caused bother with a neat pass along the edge of our six yard box but there was no one to finish then on the half hour Neill got space in the box and his low 14 yarder was brilliantly saved by McGurn. Nine minutes from the break we came close when a slack clearance went to Buchanan 20 yards out and his right foot shot went just wide then two minutes from the break Cox’s left foot 18 yarder crept past the post. But right on the break we grabbed the lead. Allan’s cross was turned back across the face of the Berwick goal by Buchanan and David COX slammed the ball low into the net from close in. Berwick came close seven minutes into the second period when a ball into the box was latched onto by Barr and his shot just went over. We doubled our lead in 61 minutes. Cox was fouled by Forbes as he made ground in the box and the referee pointed to the spot with Harvey SWANN slotting home his third goal of the season against the Borderers..
Then five minutes later Berwick were down to ten men when Brown was given a straight red for an off the ball incident. Allan had a great chance to add a third with five minutes to go when put through by Cox with Allison blocking his initial effort while he sent his follow up wide. Berwick then came close to a consolation, when See drove the ball just past the post with three minutes to go. 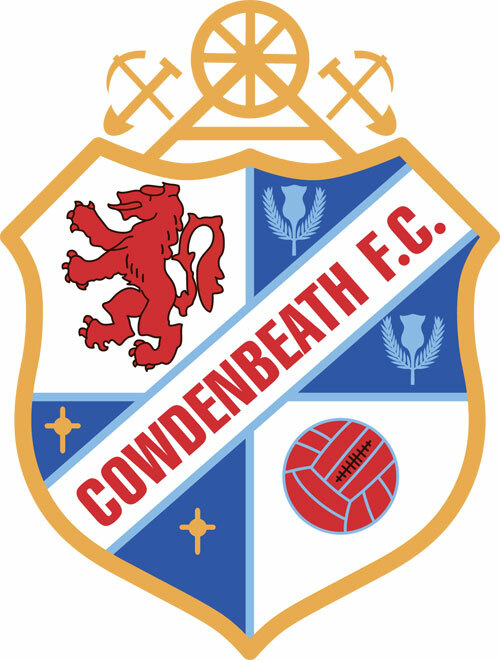 TEAM: McGurn, Mullen, Swann, Pyper, Marsh, Miller (Sneddon 75), Cox (Sheerin 85), Allan, Renton, Fraser & Buchanan. Subs not used – Goodfellow, Scullion, Scott, Skelly & Malcolm. Goals: Cox (45), Swann (61). Booked: Mullen (59), Sneddon (90). BERWICK RANGERS: Allison, Forbes, Orru, Wilson (Knox 69), Hume, Murrell (Rose 53), Cook, Barr, Ogilvie, Neill (See 78) & Brown. Subs not used – Brennan, Hamilton, Philips & McIlduff.